Emily joined Hottinger Group in 2016 as General Manager supporting Alastair Hunter with the day-to-day management of his responsibilities including Hottinger Capital Partners, new and existing stand-alone investments and collective investment schemes. She is now looking after strategy and marketing for Hottinger Group, including responsibility for project management, communications and community engagement. Previously Emily worked in the global Chief Executive’s office at Coutts, where she assisted with the day-to-day running of the various divisions as well as a property consolidation project and major strategic review. More recent roles within the bank included project and events management, staff community engagement and providing specialist advice to clients on wealth succession and philanthropy. 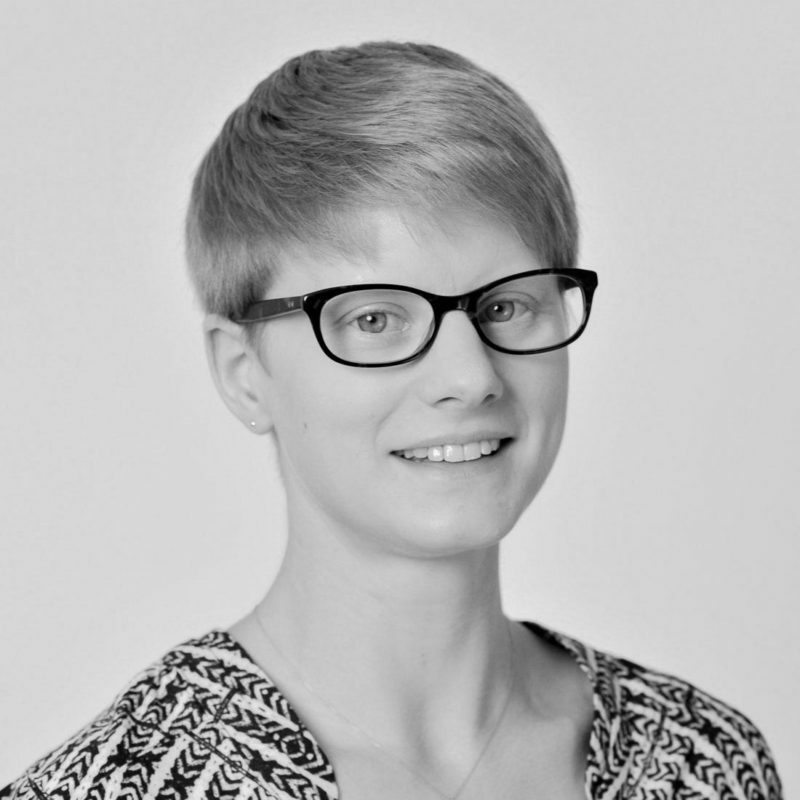 Emily began her career in financial services and spent two years as a graduate trainee with RBS Group Plc after gaining her degree in Modern Languages & Linguistics from Oriel College, University of Oxford. Emily holds the UK Investment Management Certificate (IMC) and the Family Firm Institute (FFI) Certificate in Family Wealth Advising. She gained her Private Pilot’s License (PPL) in 2016 and spends a great deal of time exploring the skies in light aircraft.